Anyone install a car lift before? New to the FJ group! Phoenix Area Transmission Shop Recommendations ? 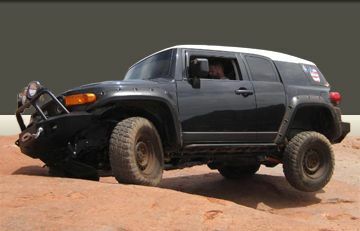 Looking for a really nice FJ? how do I get a cool AZFJ sticker?